Now that Facebook is about to take control of the extremely popular WhatsApp messaging service, it could be time for some individuals to find a new home for their instant messaging requirements. Sure, Facebook has promised to keep everything running along smoothly, but even though that may be the case, there is always going to be some users who simply don’t want to interact with a platform that is owned and administered by the world’s largest social network. If a new messaging app of choice is on your agenda, and security is of high priority, then check out our list of the top secure messaging apps available right now for iPhone. 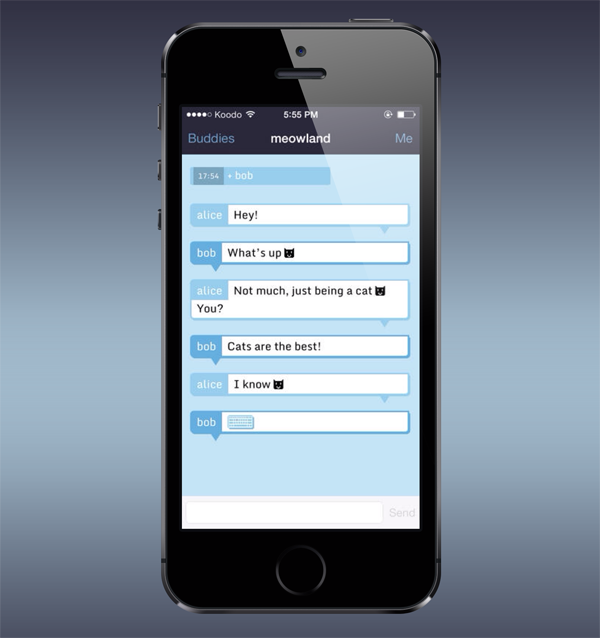 Cryptocat is an app that lets users chat with privacy at the forefront of their mind. It has been described by commentators as offering a “countercultural” goal, in that its primary function is to allow people to chat over the Internet without the fear of being put under some kind of intrusive surveillance. The app itself was developed and launched on the back of the successes of the various Web versions available for different browsers. Usage of the app is extremely simple and offers features like secure group conversation and instant one-to-one messaging that is protected with an advanced layer of security. Cryptocat is available as a free-of-charge download from the iOS App Store. TigerText Secure Messenger clearly means business. I mean, just check out its name if you weren’t sure. The app is fairly simple to set up and use, and once you send a message, it’s thoroughly encrypted – as the name implies – and once your messages reach the other end, they’re deleted from the company’s servers for good. TigerText Secure Messenger App is available for free on the iOS App Store. Babel is a cross-platform app that allows users to send secure, encrypted messages to receiving parties on multiple platforms. The message delivery service doesn’t involve any third-party or central servers, with each message being injected with end-to-end encryption to protect the integrity of the user. Babel doesn’t require any data connection due to the fact that messages are delivered through the SMS network, or via iMessage. Babel is available as a free-of-charge download from the iOS App Store. It’s free. It’s unlimited. It’s secure and it’s entirely multi-platform. What more could the security conscious dream of? A more interesting user-interface would be nice, but that’s just us nit-picking. ChatSecure allows free unlimited messaging with connections over Facebook, Google Talk, Jabber and more. The privacy of users and their messages is achieved by using the Off-The-Record (OTR) encryption protocol, with chat conversations also securely removed every time the app closes. The app has even been open-sourced to encourage security experts and researchers to contribute and make it even more secure for users. 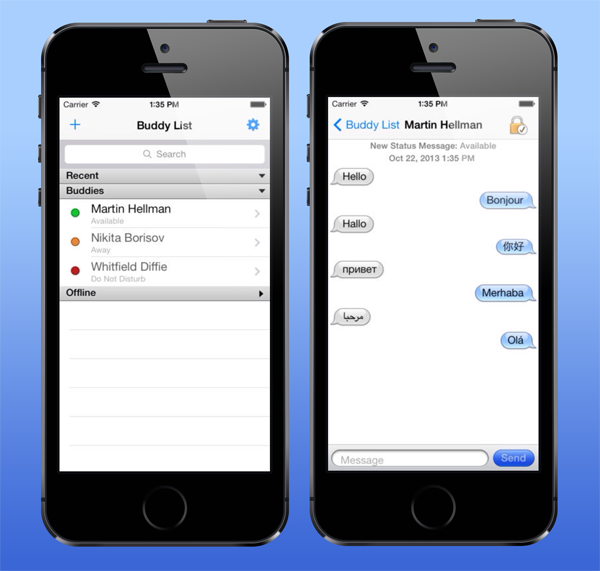 ChatSecure is available as a free-of-charge download from the iOS App Store. Wickr sums up its own app perfectly: “The internet is forever. Your private communications don’t need to be“. 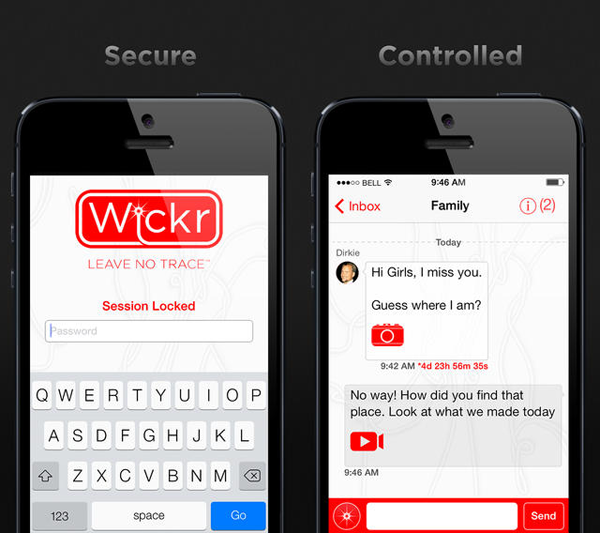 Wickr for iPhone and Android is a platform for sending secure, self-destructing messages that are designed to protect the sender’s privacy. The app transcends traditional text based messages by allowing photographs, videos and even PDF files to be sent securely. Every single message sent is encrypted, with the sender of the message also determining how long the receiving party can view the message for before it self-destructs. Imagine SnapChat on security conscious steroids. 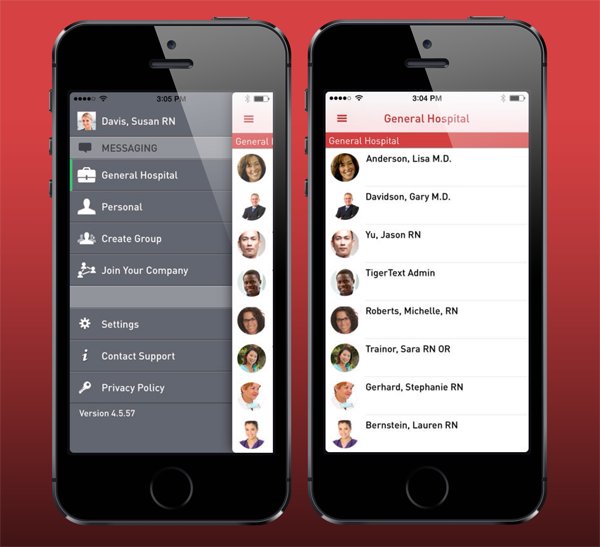 Wickr is available as a free-of-charge download from the iOS App Store. So there you have it folks. 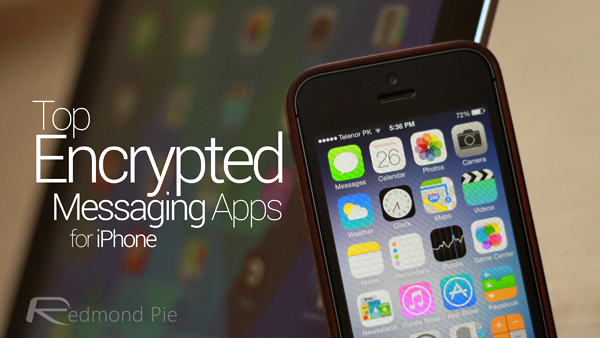 A number of powerful, easy-to-use – and most of all – secure messaging apps. Go forth with your new found messaging power, but remember that encrypted apps are not magic bullets and should never be trusted entirely with all of your private data.